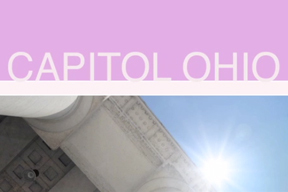 Welcome to Capitol Square, a complex that includes the Ohio Statehouse, Senate Building and Atrium. The buildings are not only working government offices but a magnificent monument to the people and the period during which Ohio's democracy was founded and formed. The Statehouse is handicapped accessible. Walk across Ohio in 20 seconds in the Map Room. Meet your state legislator. Stand on the spot where President Lincoln's body lay in repose more than 150 years ago. See the Chamber where the Legislature voted that 18-year-old citizens merited the right to vote. It's all possible at the Ohio Statehouse! Every year, tens of thousands of school children visit the Statehouse and discover that the People's House is educational, impressive, and fun to see. 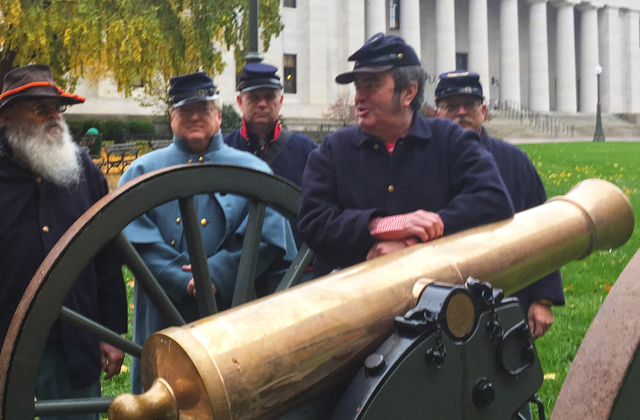 A Statehouse field trip gives educators the opportunity to bring lesson plans to life on subjects including history, government, civics, and architecture. The Ohio Statehouse Museum Education Center provides guided tours for school groups of grades fourth and up. Due to the nature of the space as a working government building and the complexity of the material covered on tour, tours cannot be booked for students in grades below fourth. 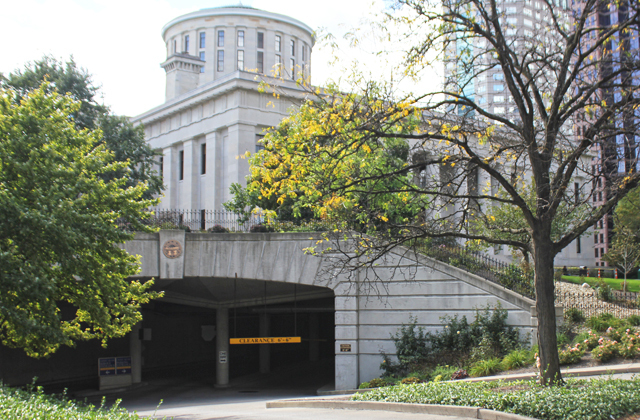 Tours are approximately 45-60 minutes in length, although we recommend you plan for an additional 30 minutes to spend in the Statehouse Museum. Compiled on this website are teacher resources that you may download to prepare you and your students for your Statehouse visit, or they can be used as a post-visit review and assessment tool. 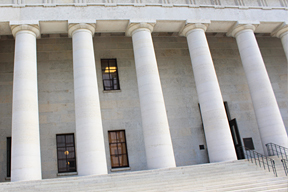 To provide feedback on your experience at the Ohio Statehouse, please complete our evaluation form. Groups of 10 or more are required to make reservations two weeks in advance to ensure a guide is available. Larger groups are urged to make reservations as far in advance as possible to assure that you receive your first choice in dates. Please note that dates in April and May tend to fill very quickly. We recommend that you book your spring tour as early in the school year as possible. Also note, your tour is not officially scheduled until it has been confirmed by CSRAB staff. You will receive a confirmation packet in the mail that we recommend you bring with you on the day of your tour. If your group has special needs or requests, please make note of those when you call to schedule your tour. We will do our best to accommodate your requests regarding timing, the spaces you would like to see on the tour, etc. Call Katie Montgomery (kmontgomery@ohiostatehouse.org) at 614-728-3726 or 1-888-OHIO-123 to schedule your tour today. The phone is staffed from 8 a.m. until 4:30 p.m. weekdays. The Ohio Statehouse is closed on all state holidays. You may leave a voice mail message with your contact information during other times. Please notify Katie Montgomery (kmontgomery@ohiostatehouse.org) at 614-728-3726 or 1-888-OHIO-123 as soon as possible if you need to cancel a tour or delay your tour start time. If your call is not immediately answered, please leave a voicemail with any information that will be pertinent to the cancelation or scheduling needs of your group. All groups should convene in the Map Room to meet with their assigned tour guide. 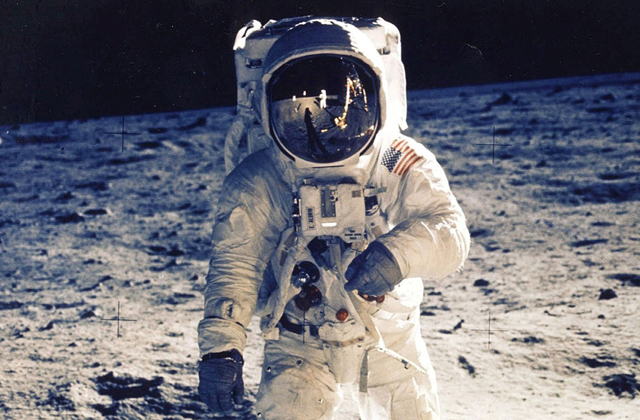 Please allow 10-15 minutes prior to the start of your tour time for students to pass through security, use the restrooms and drop off their coats, lunches, and other belongings. The tours themselves will last approximately 45-60 minutes. While we do understand that weather and traffic can affect your travel time, we often have a full schedule and may have to shorten or cancel your tour if you are late. The Capitol Cafe at the Ohio Statehouse offers school lunches for $5 per person that consist of a sandwich, fresh fruit, cookie and white or chocolate milk. Lunches must be ordered one week in advance. To order lunches for your group, please call Graze Seasonal Market Grill at 614-728-9231. Please note that while school lunches are available for purchase, the Ohio Statehouse does not have a large cafeteria and the capitol's public eating spaces are limited. The Capitol Cafe space accommodates approximately 50-60 people and is typically filled to capacity during weekday lunch hours. 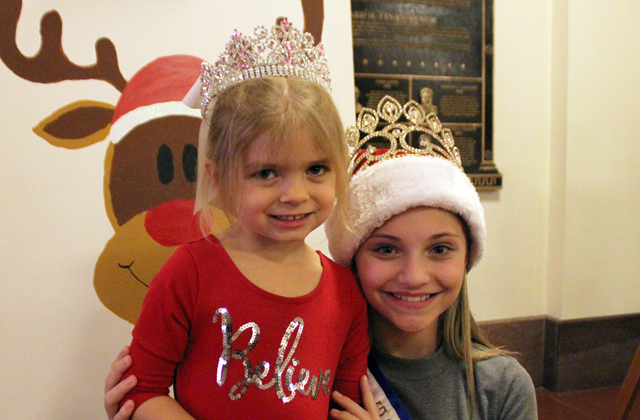 Children are invited to visit and shop at the Statehouse Museum Shop. Please allow more than 15 minutes for their visit and at least one chaperone for every 10 students. To order gift bags for your group, please call the Statehouse Museum Shop at 614-728-9234. Teachers/PTAs may pre-order gift bags ranging from $1 to $5 per bag that contain Ohio and Statehouse items. Building tours are available for after-hour special events held at the Statehouse. 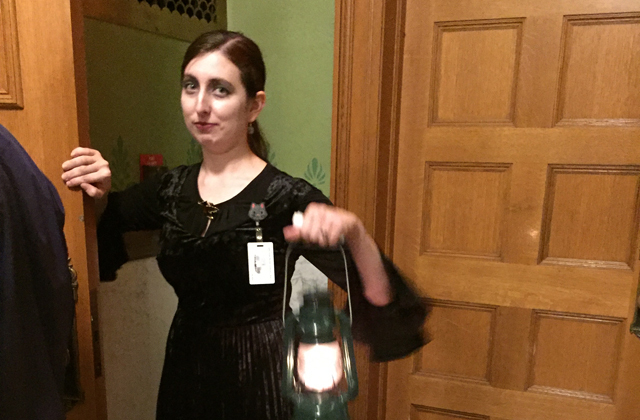 Tours for after-hour events are available at the rate of $20 per tour guide per hour, with a minimum two-hour charge. Each guide can accommodate a tour group of up to 50 guests, although smaller groups are preferred. All after-hour tours must be concluded by 10 p.m.
Tours can be scheduled in conjunction with your special event and must be requested at least two weeks in advance of your event. Tour requests made less than two weeks before your event are not guaranteed. Tour groups will be billed for tours cancelled less than 24 hours in advance of the event. After-hour tours not in conjunction with a special event can be started as late as 4:30pm. Contact Katie Montgomery (kmontgomery@ohiostatehouse.org) at 614-728-3726 for more information or to schedule an after-hour tour.